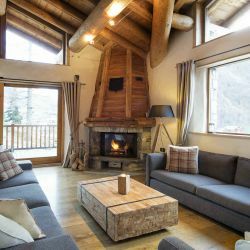 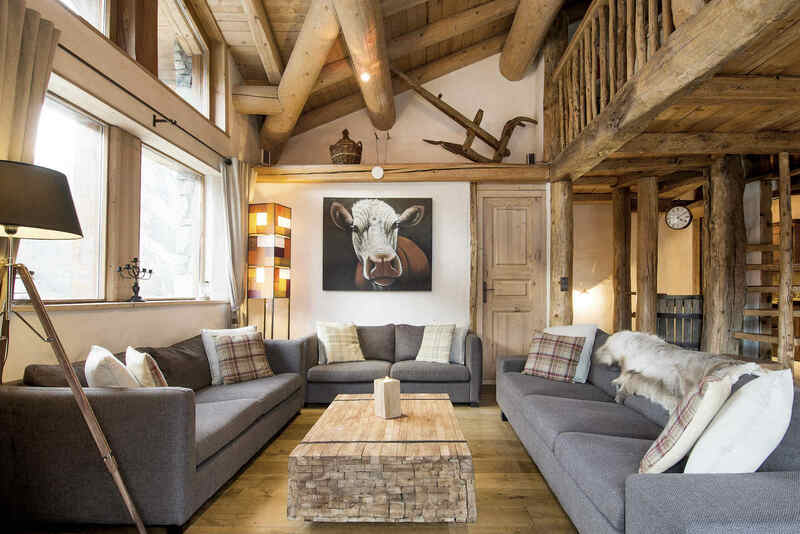 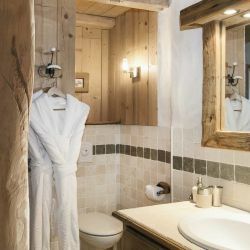 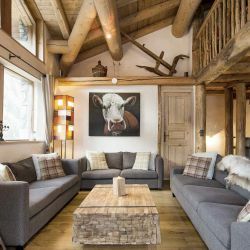 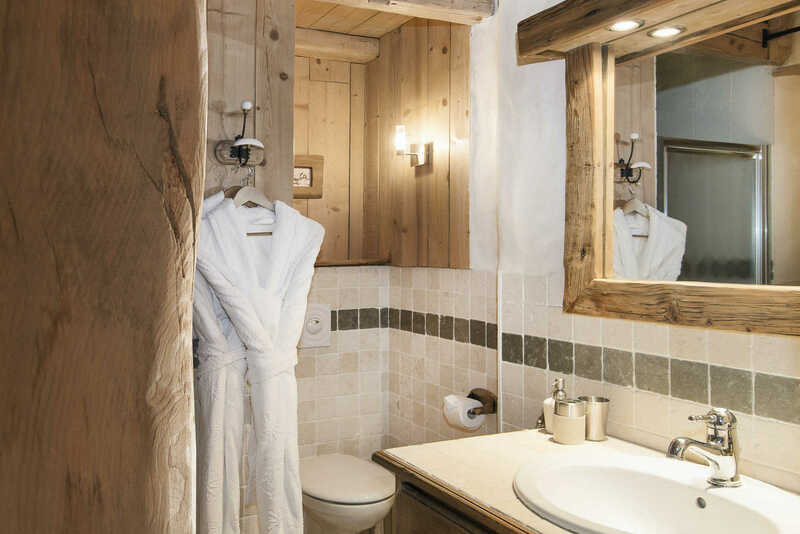 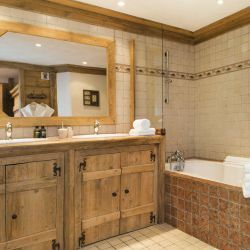 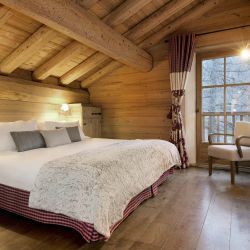 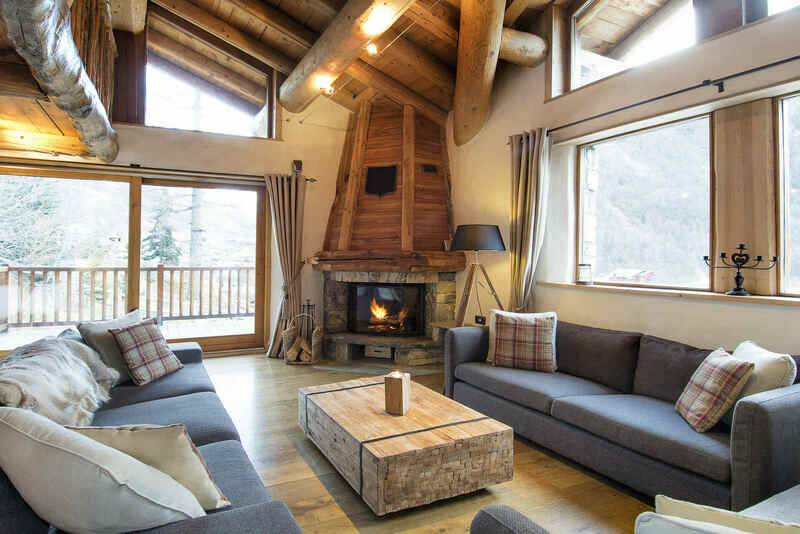 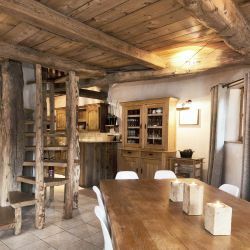 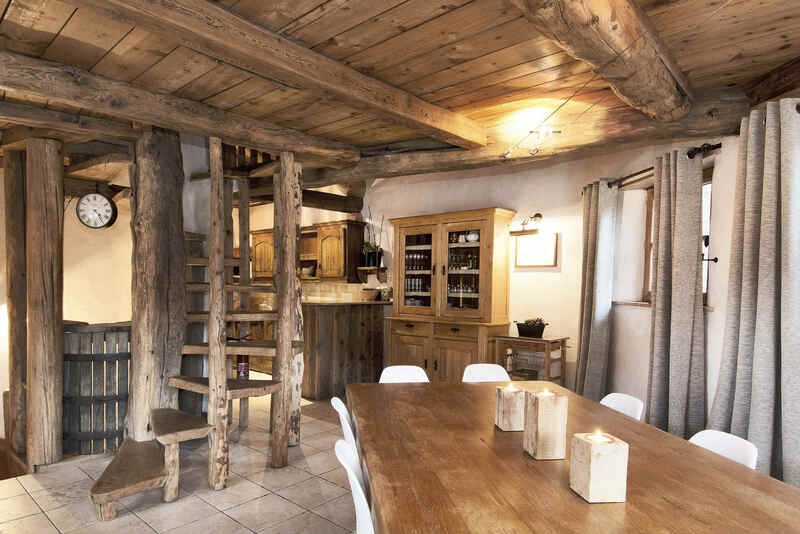 Chalet Arosa is nestled on the edge of the mountain on the pretty and sun-drenched hamlet of Le Cret with fantastic views over one of the oldest and most beautiful mountain areas of Val d'Isere. 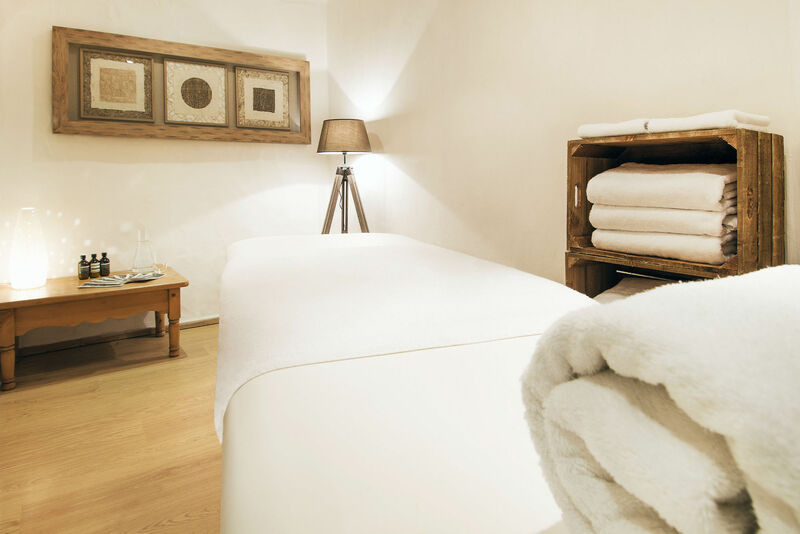 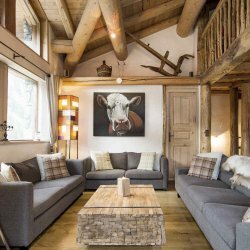 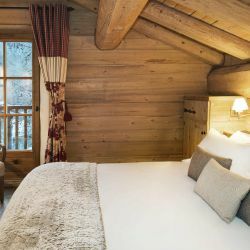 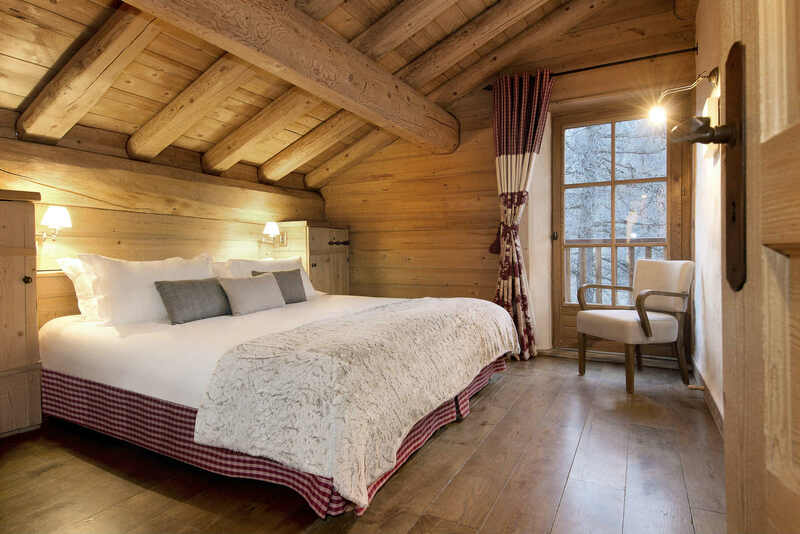 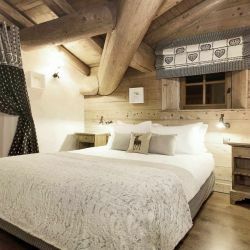 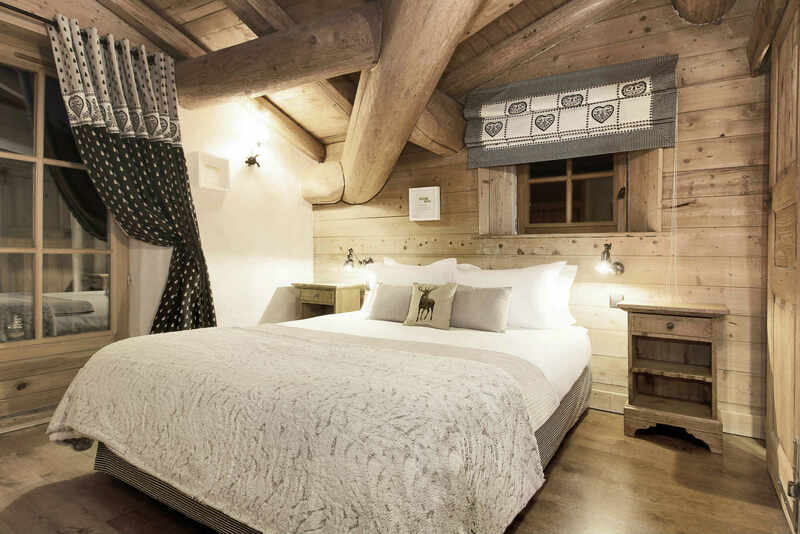 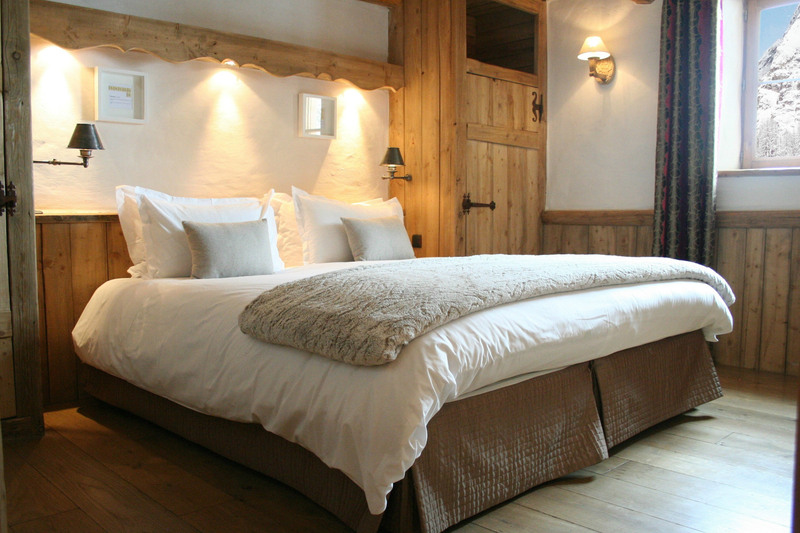 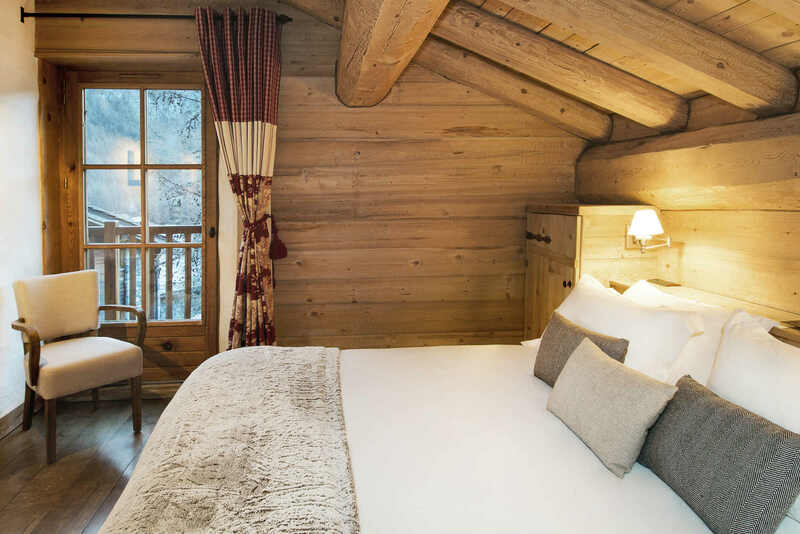 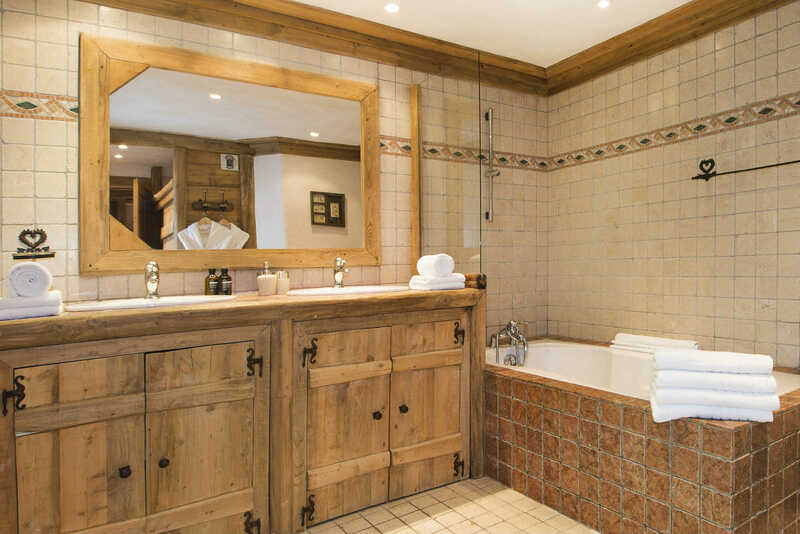 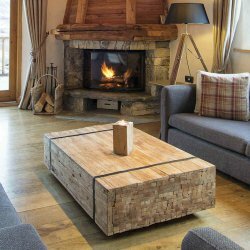 Sleeping ten people in five double en-suite bedrooms, the chalet is spread over four floors and provides 200m2 of living space. 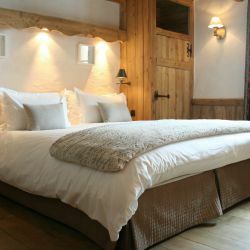 In four of the bedrooms, the double beds can be replaced with two singles to accommodate almost any group's requirements. 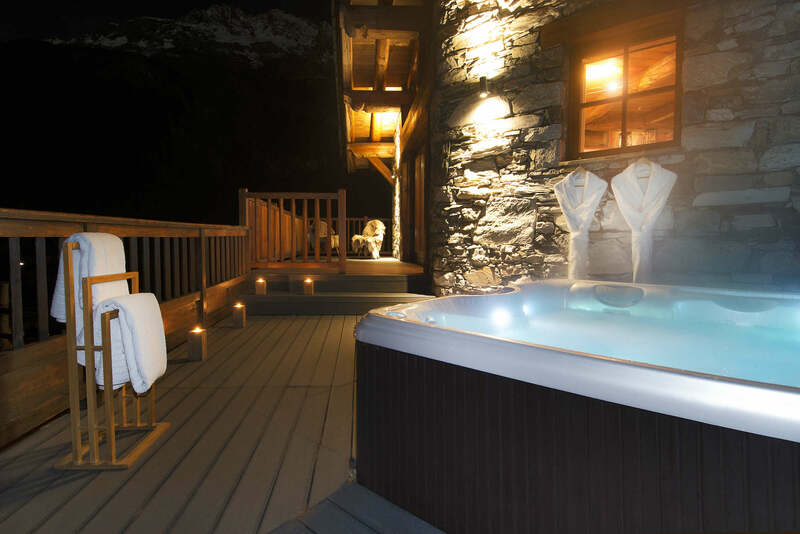 From €12,000 - €29,000 for the chalet for the week depending on dates.